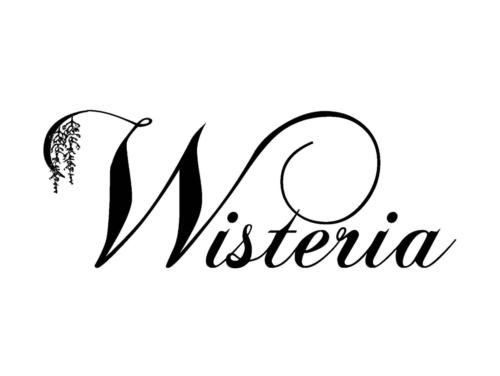 Welcome to Wisteria in Alabaster! Prominence is proud to be one of the premier builders in this beautiful community. Wisteria features large wooded home sites and floor plans with traditional style but with open modern design, designer finishes and tons of space. 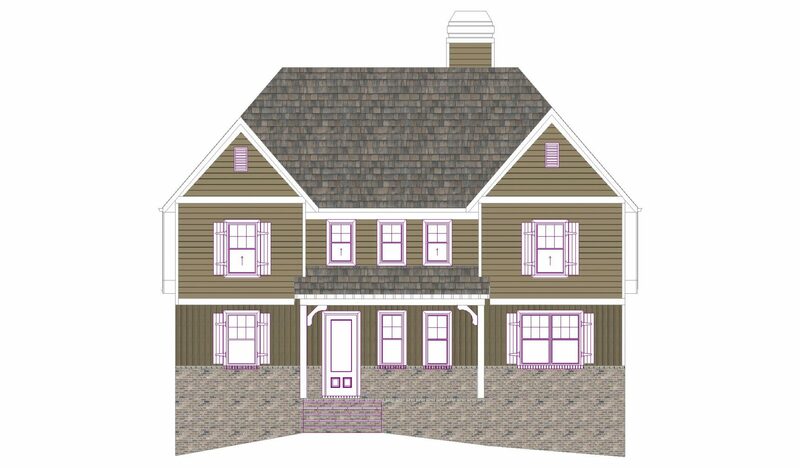 Homes in Wisteria range from 2,200 square feet to nearly 3,000 square feet with up to 5 bedrooms and 4 1/2 baths. All of the homes in Wisteria are built on basement foundations with abundant garage and storage space. Wisteria is located just minutes from I65 and offers two fantastic retail shopping centers that host merchants like Publix, Walmart, Target, Best Buy, Belk and many others. There are also great dining choices within minutes of Wisteria. Enjoy Olive Garden, Ruby Tuesday, Cracker Barrel, Longhorn Steakhouse, O’Charley’s, Steak and Shake, Chick fil A, and Starbucks just to name a few! With pricing starting from the $300's, the design and amenity choices for your new home are almost endless. For additional information about this community, or to discuss design plans suited to fit your needs, please contact Lil Draper 205-369-7432 or Kaye Stone 205-368-5990.